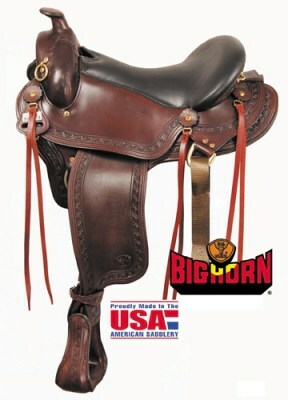 Big Horn Endurance Trail Sil Cush Saddle. 16" Seat. 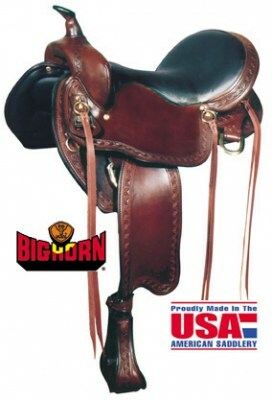 Big Horn Endurance Trail Sil Cush Saddle. 17" Seat. 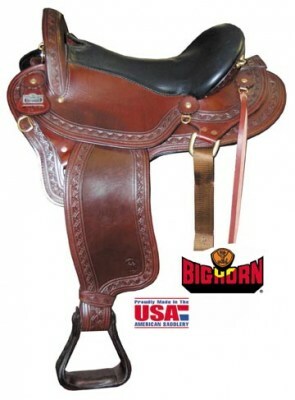 Big Horn Performance Reiner Trail Sil Cush Saddle. 16" Seat. 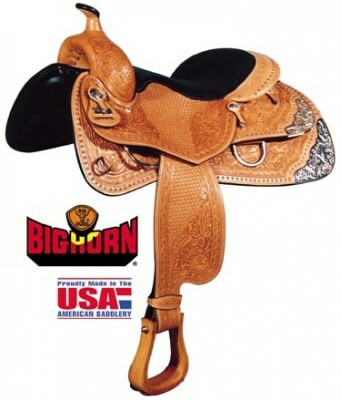 Big Horn Infinity Trail Sil Cush Saddle. 17" Seat. 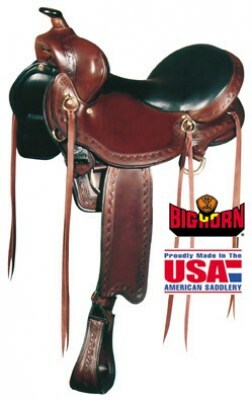 Big Horn Infinity Trail Sil Cush Saddle. 16" Seat. 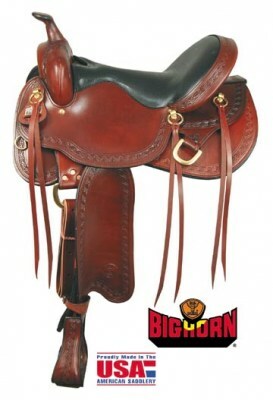 Big Horn Infinity Trail Sil Cush Saddle. 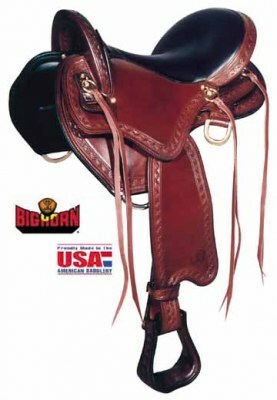 18" Seat.